The Patek Philippe 5101 10 Day Tourbillon. 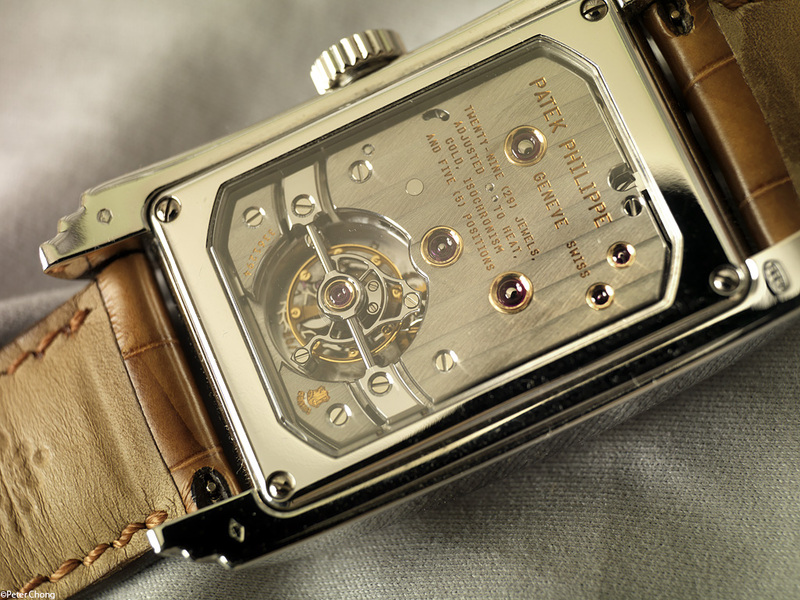 Stunning movement...magnificent finish, characteristic of vintage Pateks, seldom seen these days. 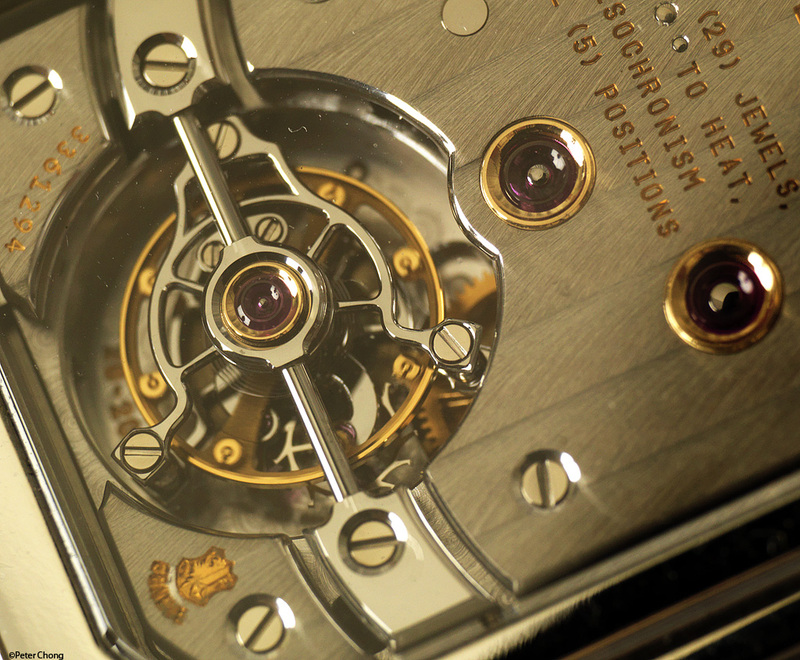 Note the tourbillon bridge...the rounded, polished bridge in stainless steel is particularly difficult to execute. details are jaw breaking. ur very amazing! Good job, cheers! 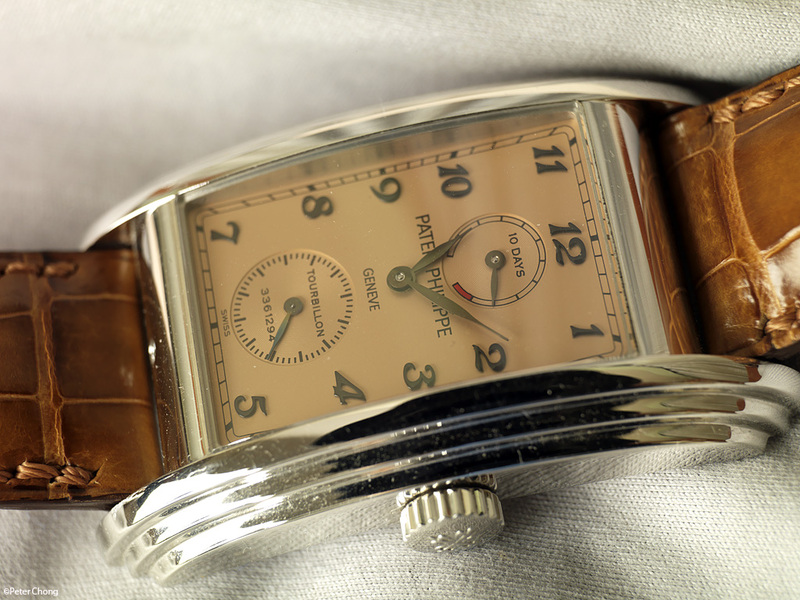 Patek Philippe Nautilus were introduced to the market so that everybody could wear their favorite watch without having to worry about their costly prices.